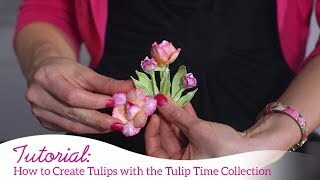 Creating elegant, dimensional flowers can be very exciting and rewarding, but at times frustrations can set in when assembled flowers don’t resemble those showcased online! 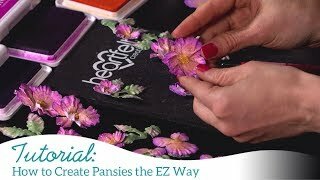 Don’t allow frustrations to get the better of you! 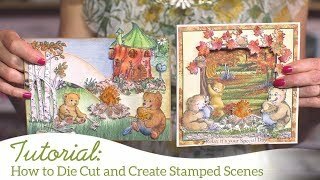 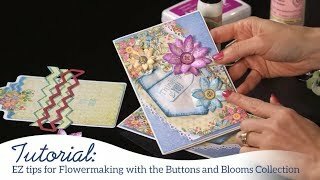 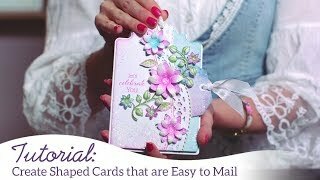 Join Emma Lou as she shares with you some simple flower shaping tips and techniques showcasing the Sweet Peony! 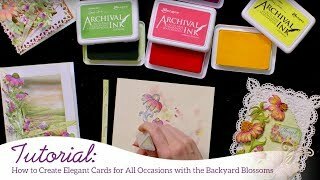 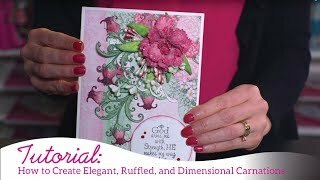 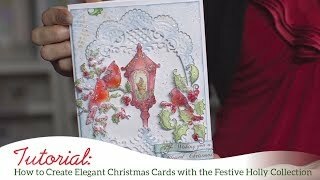 Learn how to achieve beautiful coloring dimension using a multi tone coloring technique, the basics of layering the Sweet Peony base and inner flower bud, as well as how to use the smallest peony blossoms to create beautiful accent flowers with realistic stamen centers! 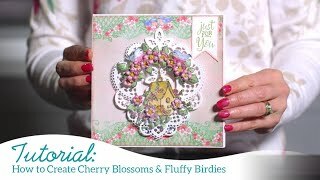 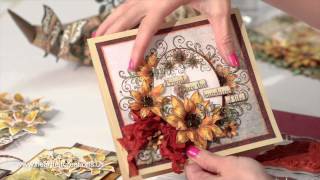 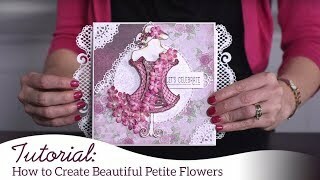 With just a bit of practice and a “can do” attitude, you too will be creating elegant peony flowers in no time for all of your paper crafting projects!